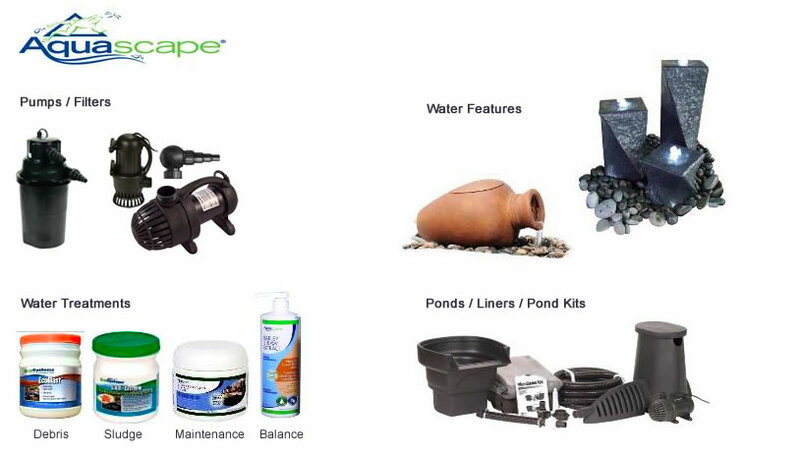 An aquatic landscape brings life and serenity to any yard or acreage. 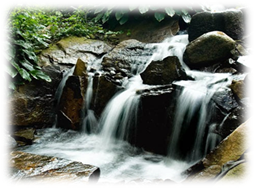 Waterscape your outdoor living into rhythmic sounds of bubbly ponds, trendy waterfalls or decorative water features. Attract the birds and butterflies, newts, toads, and onlookers too. Enjoy the allure of ecology while relaxing in your own natural environment.